A vehicle with two wheels in tandem, usually propelled by pedals connected to the rear wheel by a chain, and having handlebars for steering and a saddle like seat. My definition of a bicycle probably comes from when I was 7-10 years old. Spring and summer time was prime biking weather. Cruising the neighborhood, making dirt jumps and a sweet collection of bruises and scars. I asked a few others around the office to describe bikes and received some interesting feedback. One common factor I noticed in every response was fun and excitement! 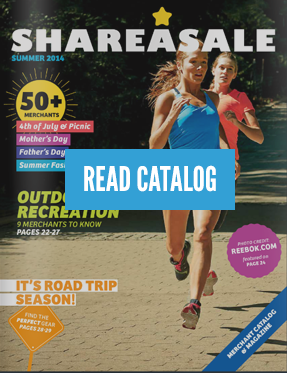 Check out these ShareASale merchants and get your bike on!!! 7-9% Commission, a 60 day cookie and data feed! 10% Commission, a 30 day cookie and data feed! 5% Commission, a 60 day cookie and data feed! 10% Commission, a 60 day cookie and data feed! 7.5% Commission and a 30 day cookie!